Laguna is home to many tourist attractions and the list includes hot spring resorts and water spas. In fact, the province is also dubbed as the Hot Spring Capital of the Philippines. On holidays and peak seasons, the national highway along Calamba and Los Baños gets clogged because the intersections traversing areas frequented by tourists (Brgy. 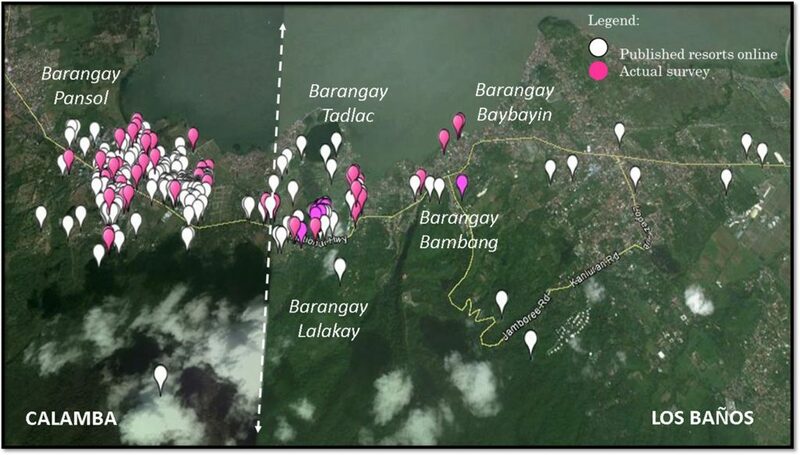 Bucal, Pansol, and Bagong Kalsada) brim with abundant hot spring resorts. The rainy season has arrived and tourists would surely flock Laguna to unwind in these resorts in no time. However, before we take a dip, can we talk about how the hot springs in Calamba may soon be experiencing a crisis? Thanks to this article published on the University of the Philippines’ site, we’re introduced to a research study that seems timely now. Due to the “unrestrained exploitation of groundwater,” there was also a recorded decrease in water flow rate from pumps, thus increasing the time to fill the pools, and decline in water level, thus bringing the “need” to dig deeper wells. “Strict implementation of business registration and water registration can greatly assist monitoring of these water uses.” The researchers also want to promote groundwater research and institutionalize groundwater information management systems to promote understanding of such systems. The government had to close down Boracay for six months (or maybe more) because the local government failed to regulate the resources and businesses in the area. 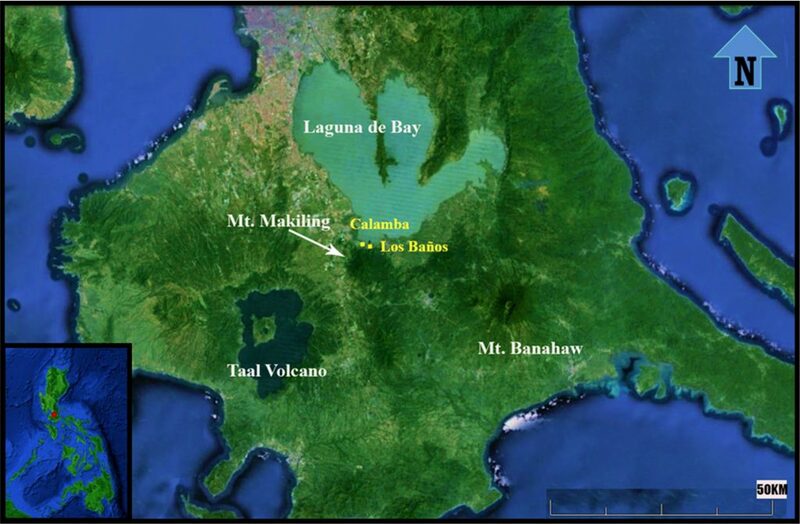 Let us not push Laguna to tread the same path as the renowned island’s.